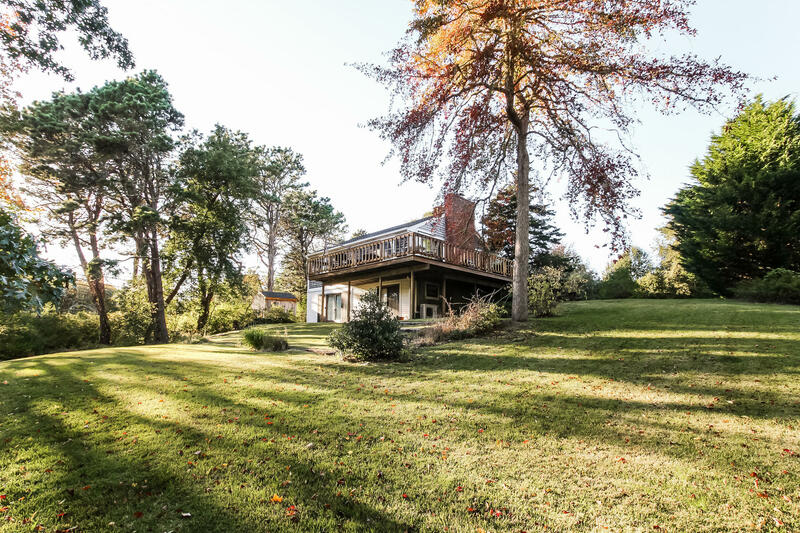 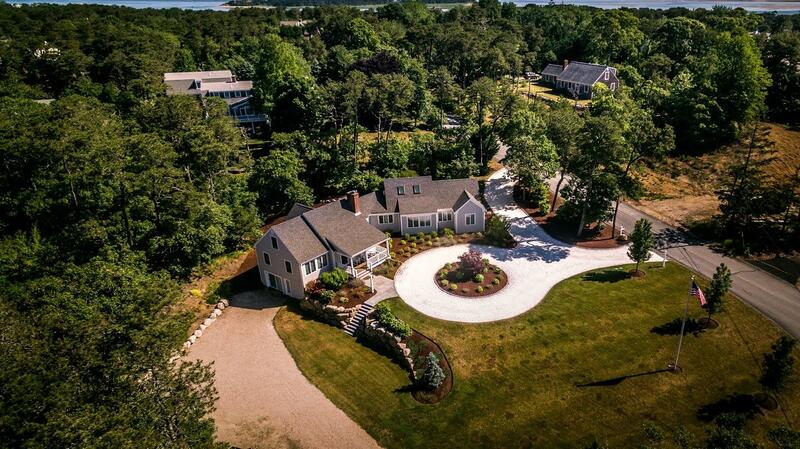 This inviting Cape style home sits on .93 acres and is set back from the road. 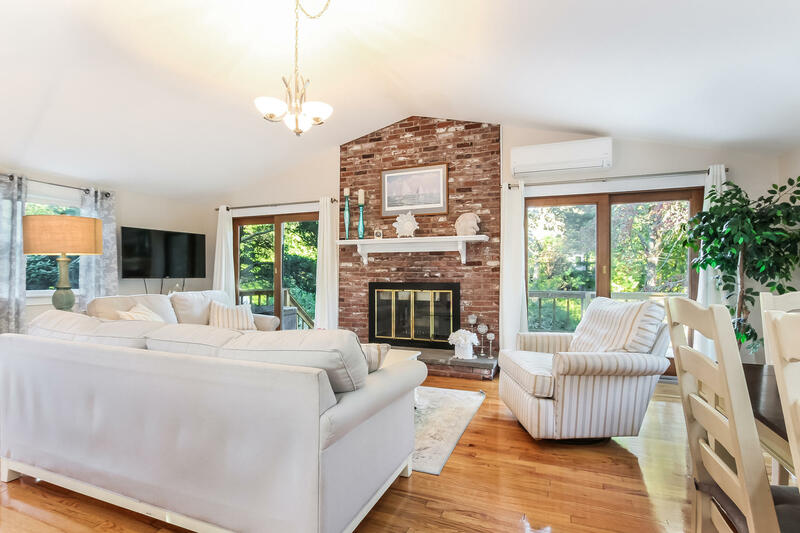 The first floor includes a great room with wood burning fireplace, dining area which opens onto large deck, spacious kitchen, master BR and full bath. 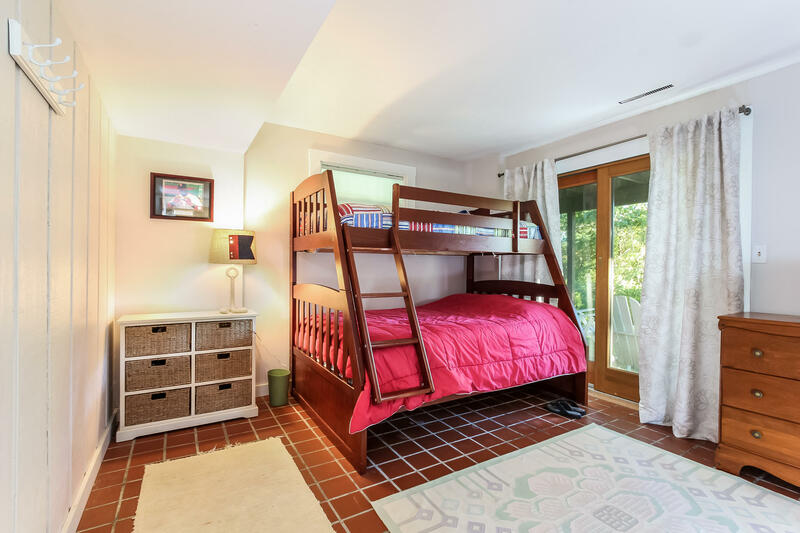 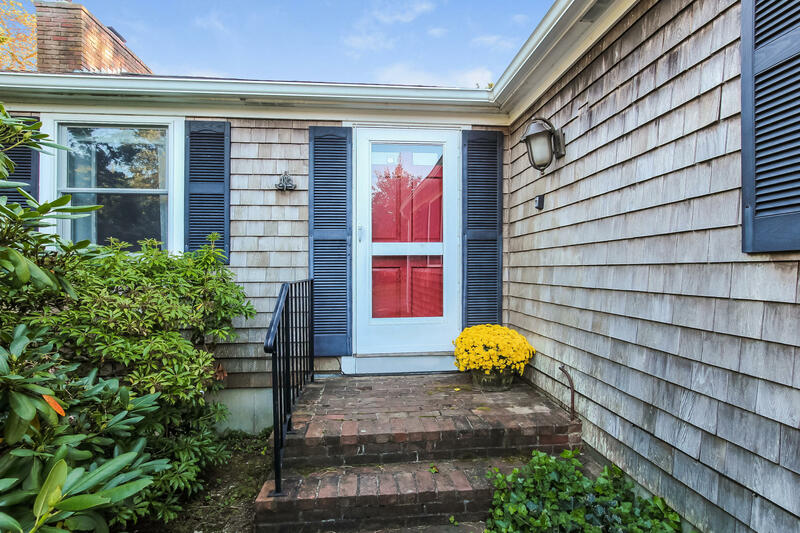 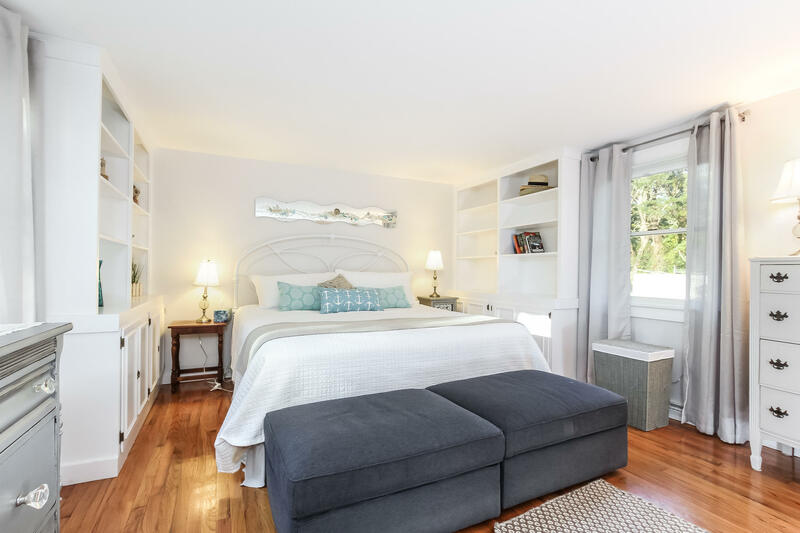 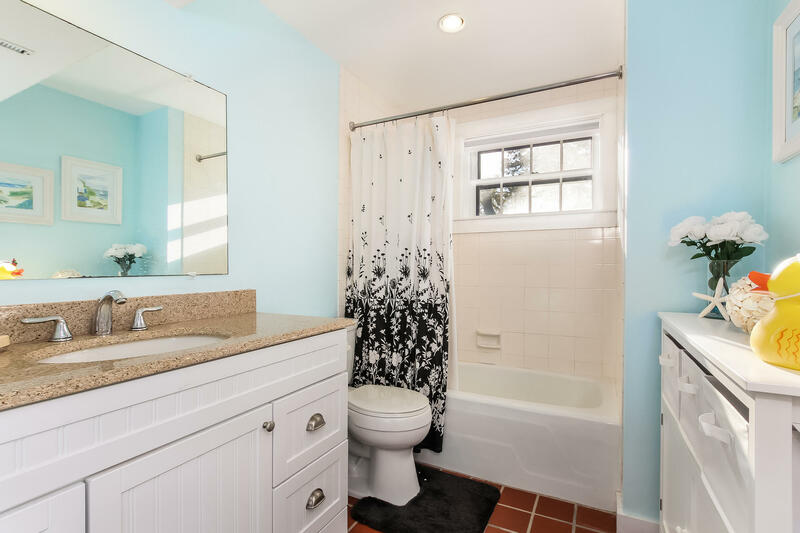 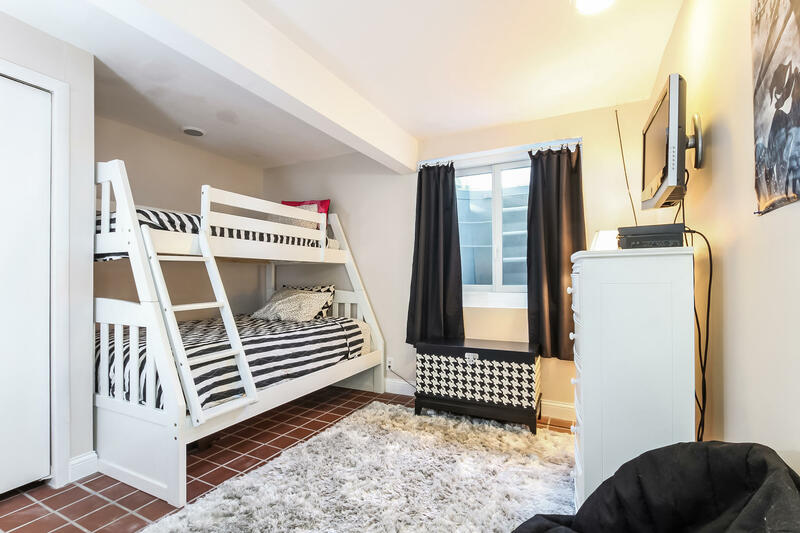 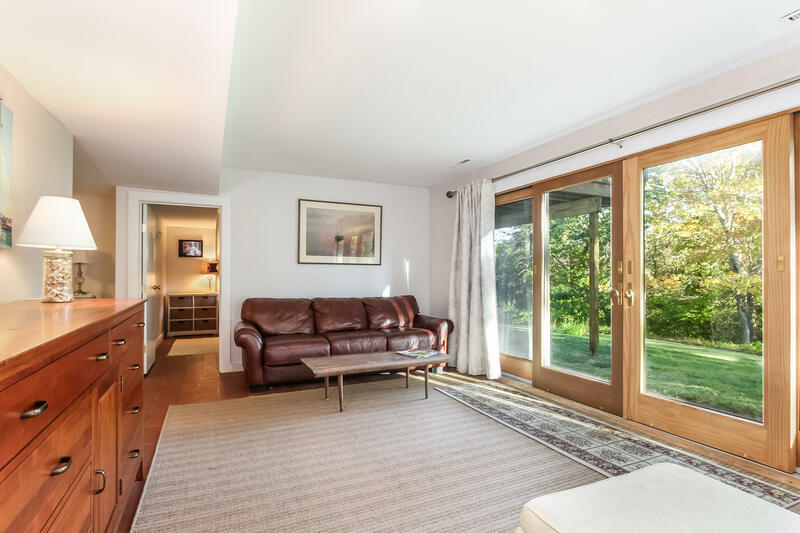 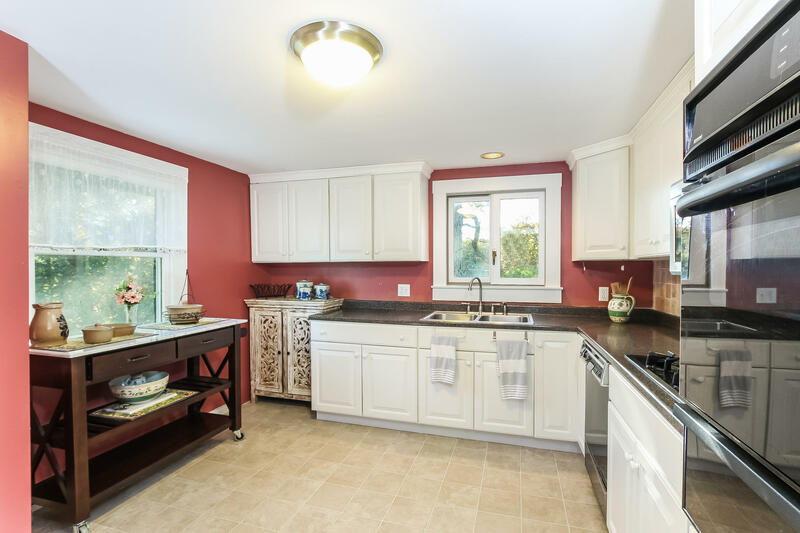 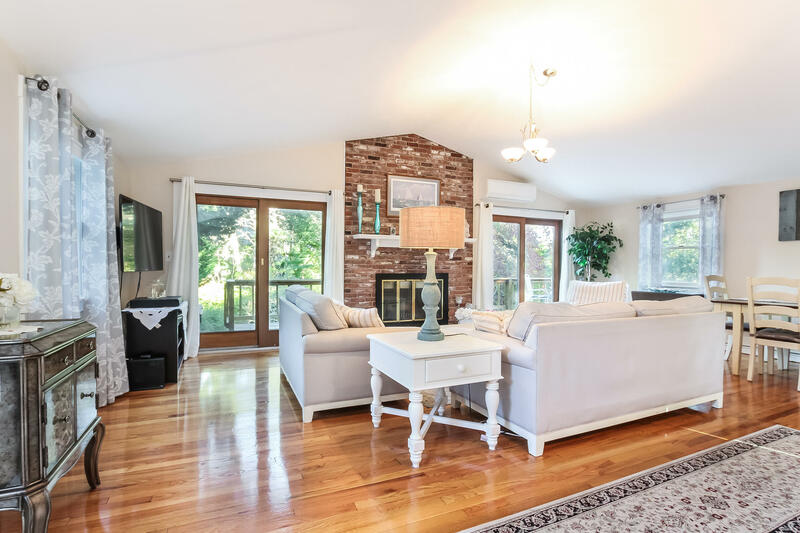 Roomy lower walk out level includes an additional bedroom, full bath, den/office, laundry room and an additional living area with large sliders opening to private yard that abuts conservation land. 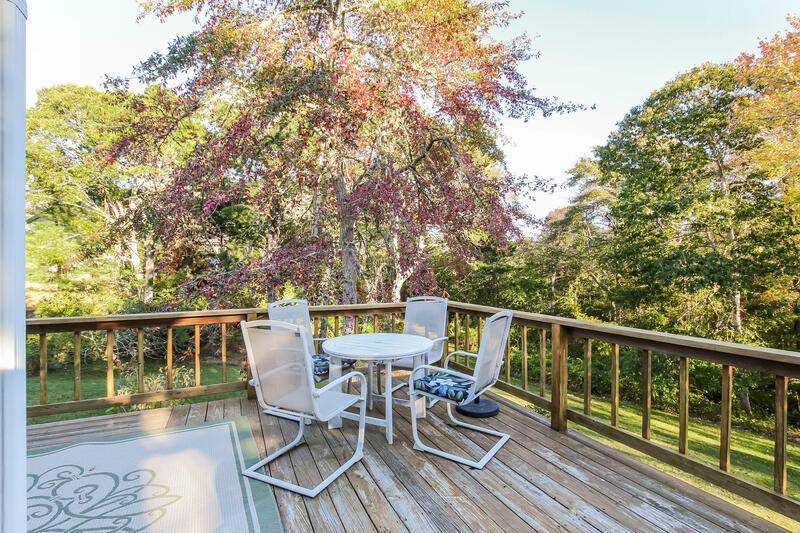 Wrap around deck serves as the perfect entertaining and grilling space. 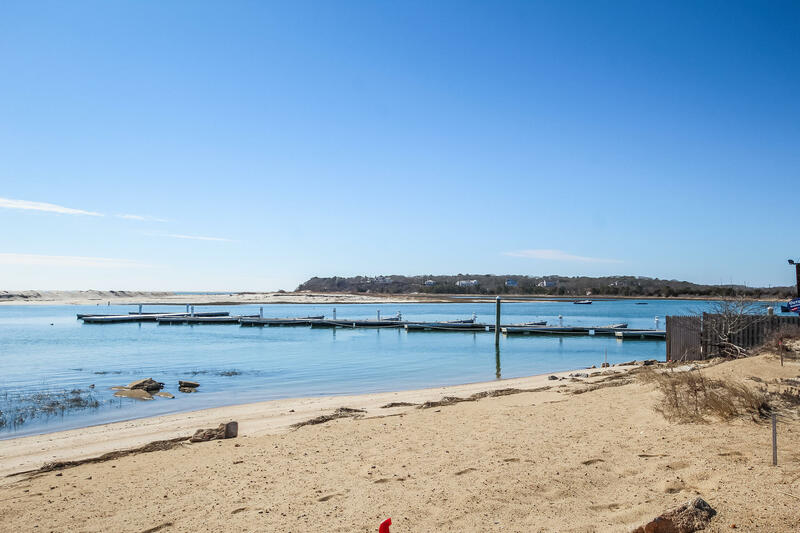 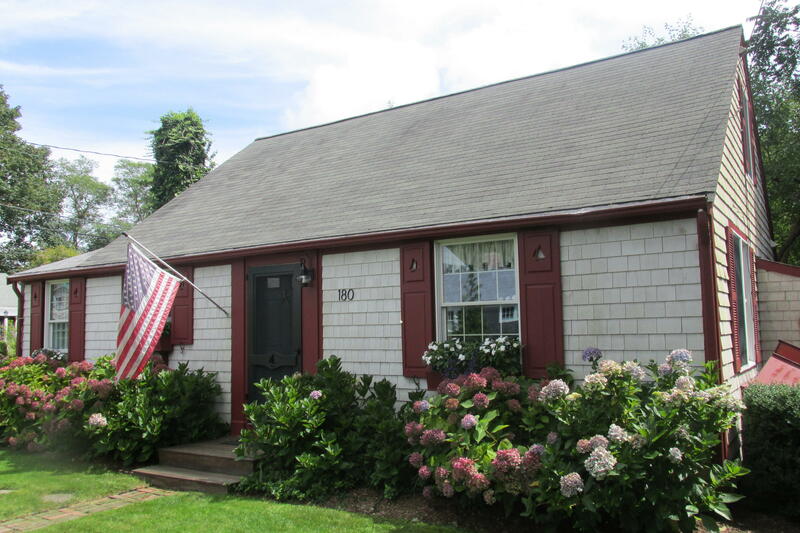 Convenient to bike path, town and Oyster Pond Beach. 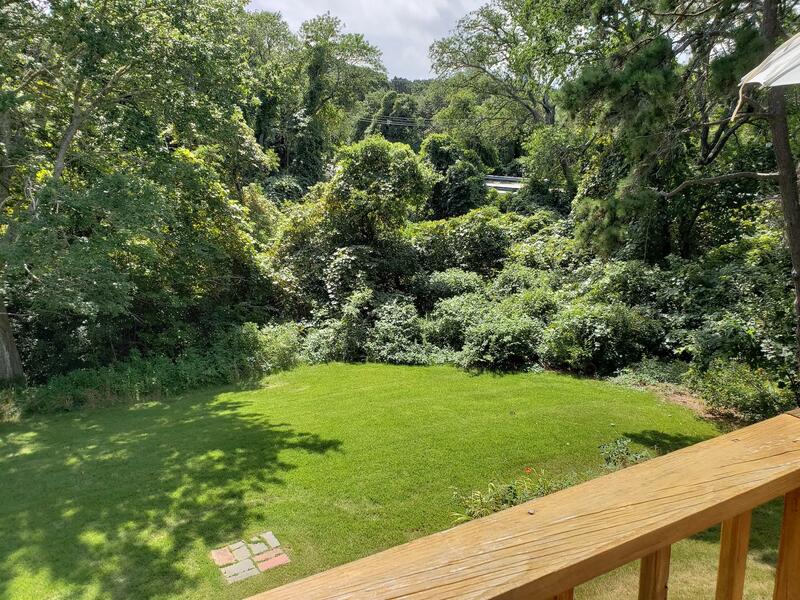 I am interested in MLS number 21808164, located at 558 Crowell Road, North Chatham.